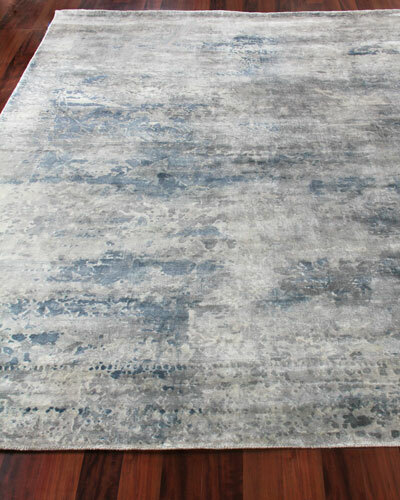 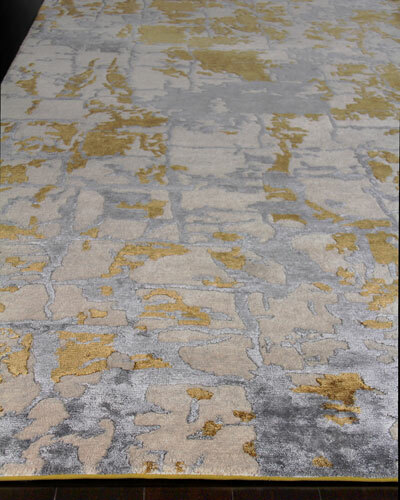 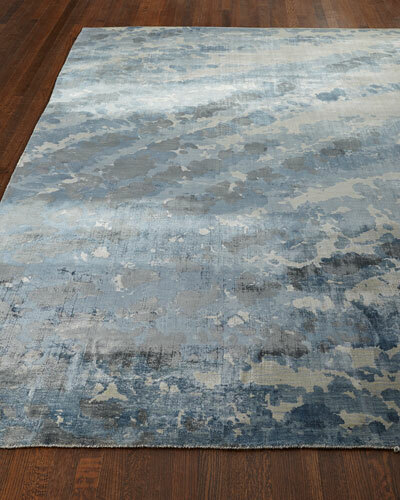 For more than 80 years, Los Angeles-based Exquisite Rugs has created beautifully crafted rugs that conform to the highest levels of quality. 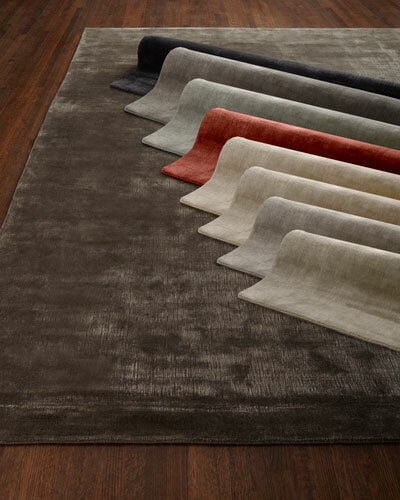 Bringing together traditional techniques and innovative design, the family-owned business uses fine materials such as 100% New Zealand wool, bamboo silks, and leather. 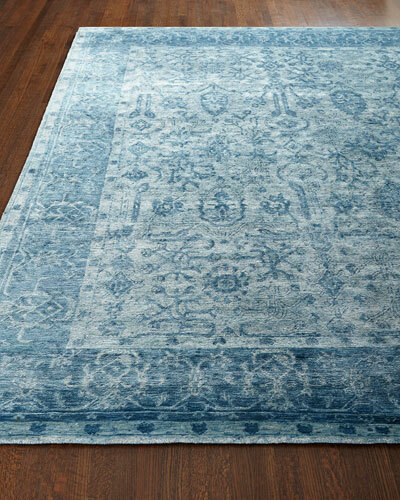 From classic and timeless to trendy, modern, and fashionable, Exquisite Rugs houses a wide assortment of designs for the discerning buyer. 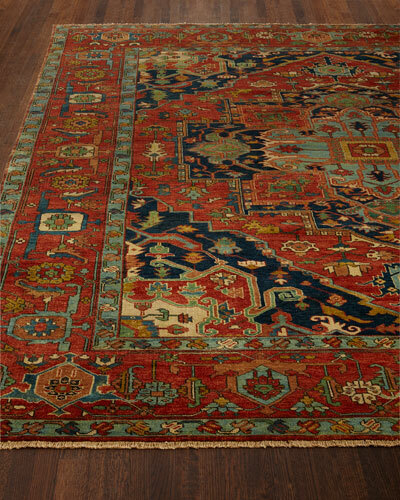 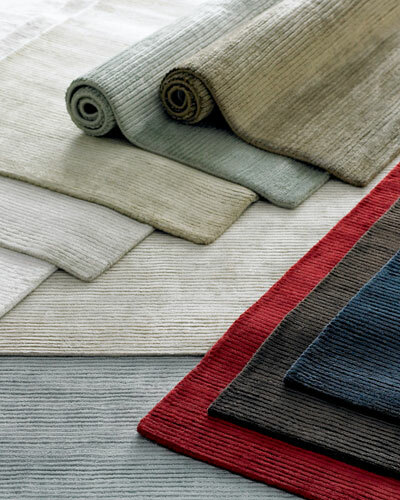 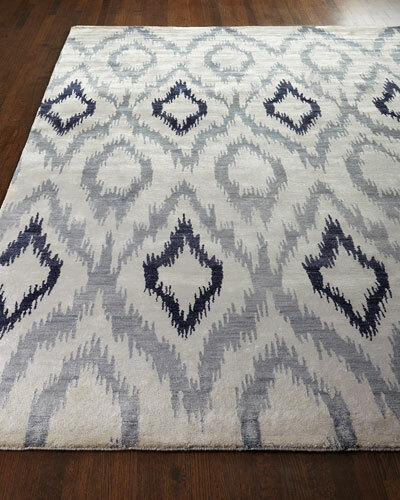 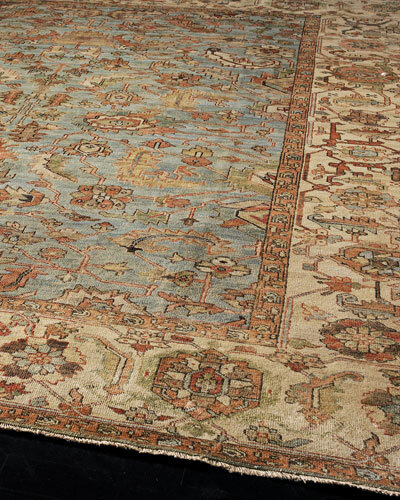 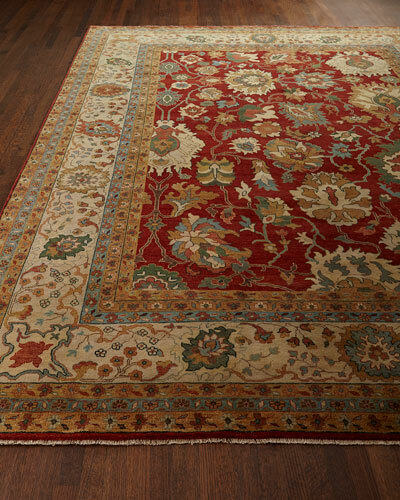 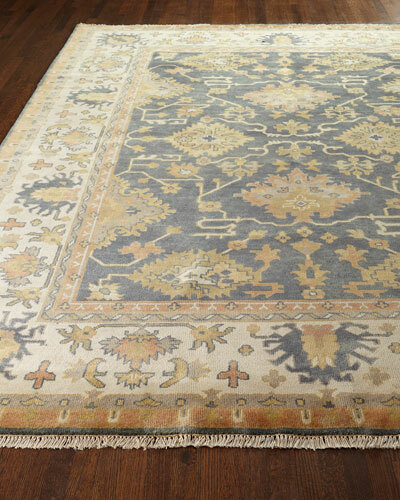 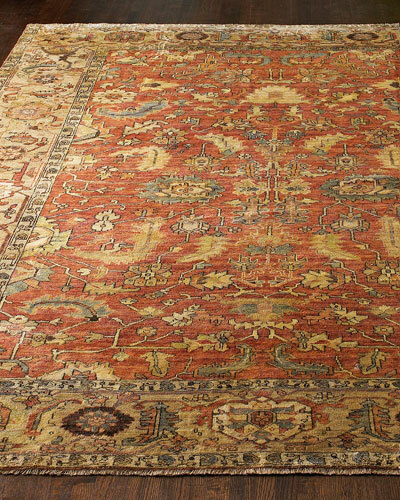 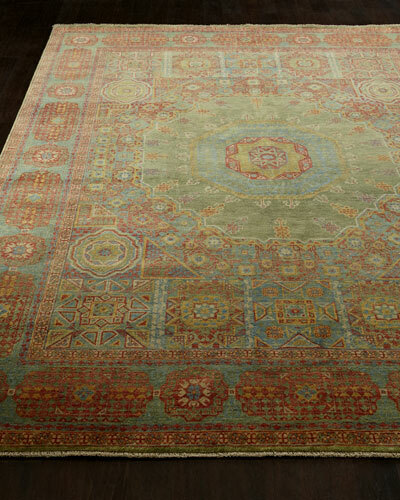 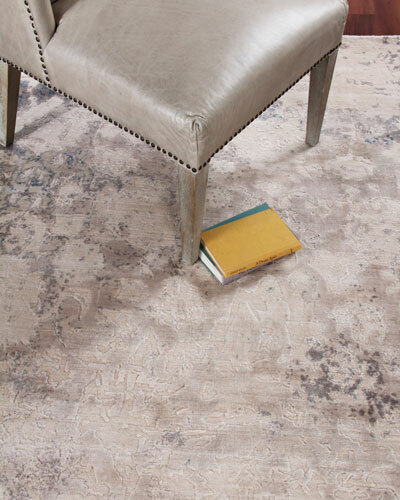 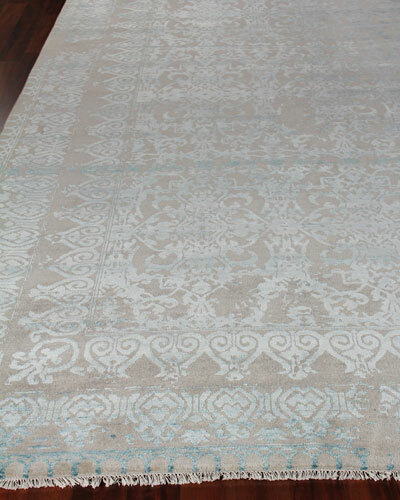 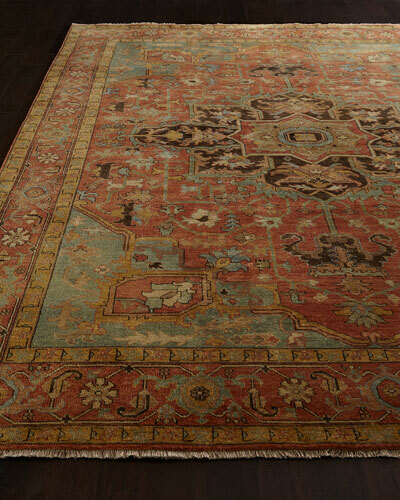 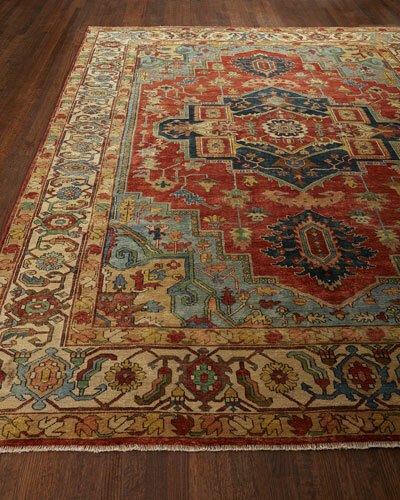 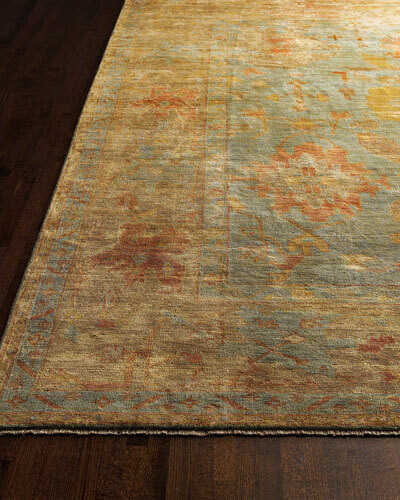 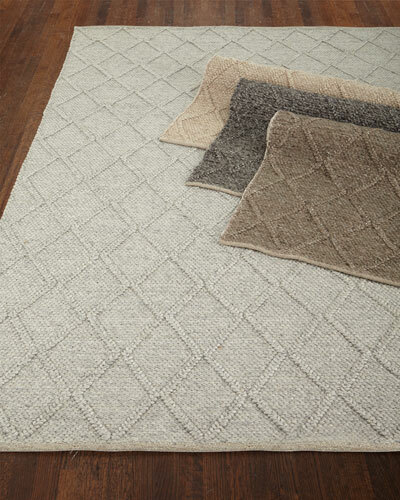 A mix of bold and light colors, along with rich textures, lends an elegance and individuality to the rugs. 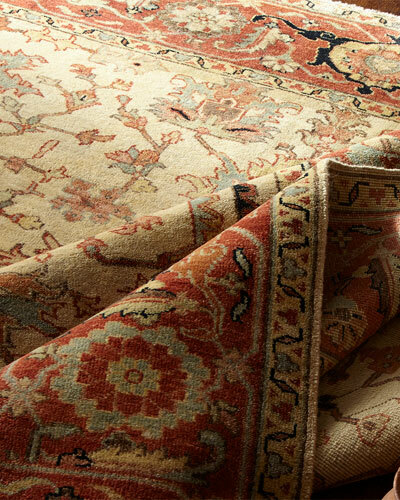 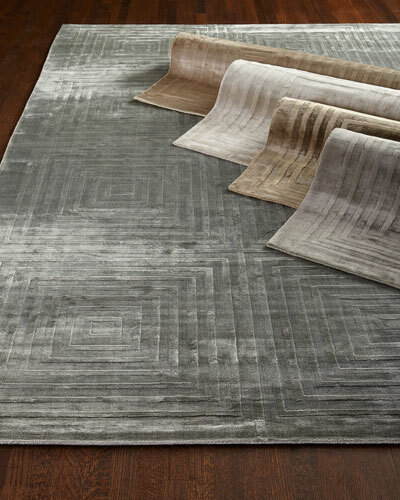 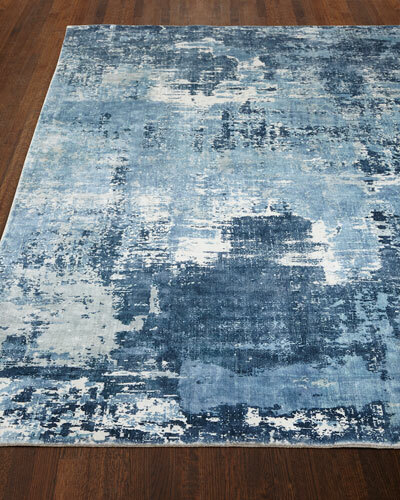 Discover Oushak, hairhide, Serapi, and other types of Exquisite Rugs in a range of sizes at Neiman Marcus.